Eighty-eight, the number of cookbooks that I counted here in my office. It’s a lot, I know, but some people collect shells on the beach, I collect cookbooks. 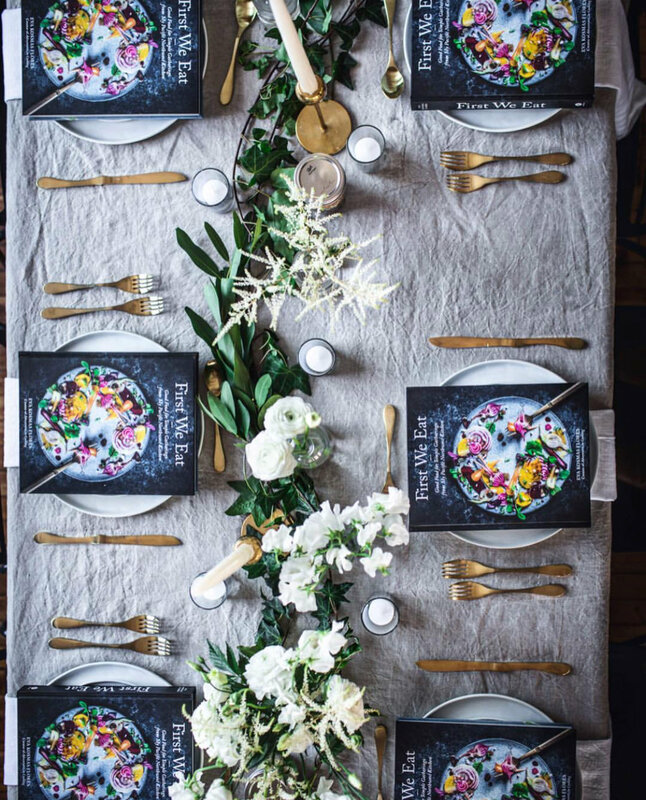 Each one has a special story and meaning, and the newly released book, First We Eat by Eva Kosmas Flores, exemplifies that perfectly. When this book arrived, I knew it was different, something special and something that I knew would resonate with our Feedfeed community. 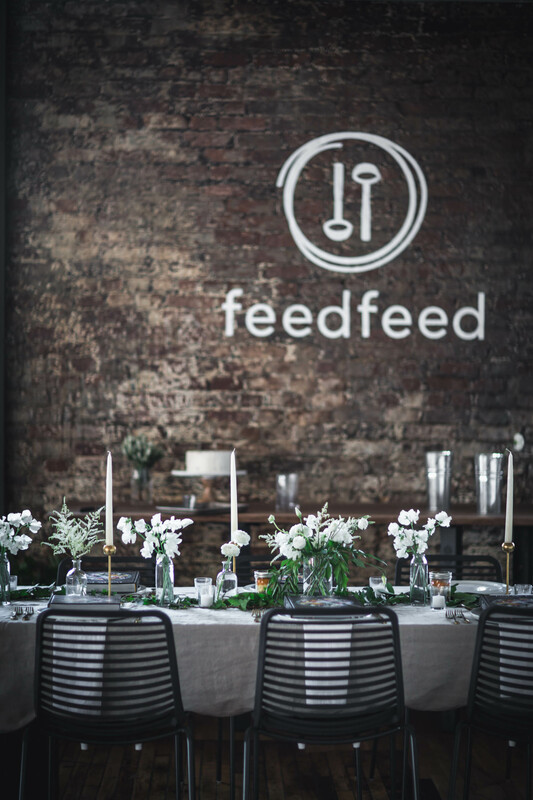 When we opened the doors of FeedfeedBrooklyn, we knew we wanted to use the space to celebrate our community and share in their journey of creativity, hard work and inspiration. Eva is one of those people who you meet and feel like you’ve known your whole life. Someone who knows that the key to the heart is a Roasted Chicken with Cream Sherry and Morels, someone who embraces all that life has to offer and gives back to those around her. 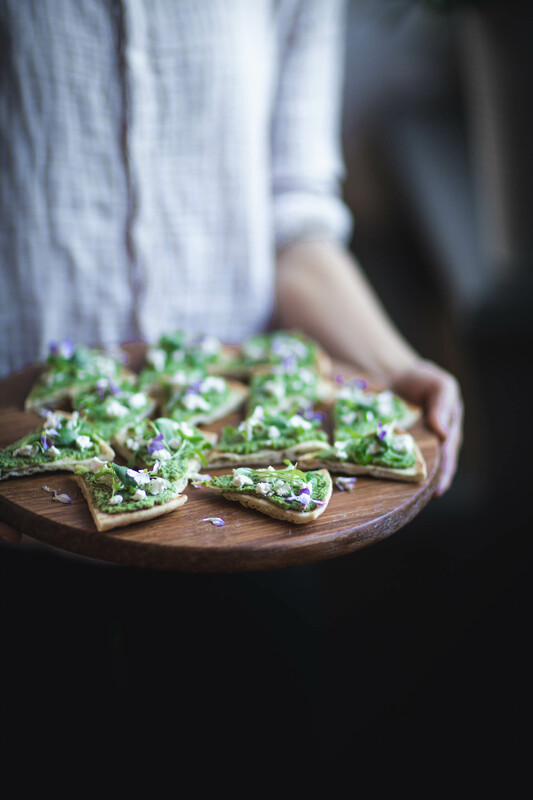 She is boundlessly creative and her recipes are inspired by the seasons of the Pacific Northwest, where she calls home. Her recipes bring a modern twist to flavors that are familiar but given new light. From Minty Pea Hummus to a Spring Salad with Fried Goat Cheese, the recipes focus on the quality and flavor of each ingredient. We know it gets said a lot, but when you spend the time sourcing the best quality ingredients you can find, they require little embellishment, and spices are often an overlooked aspect of home cooking. 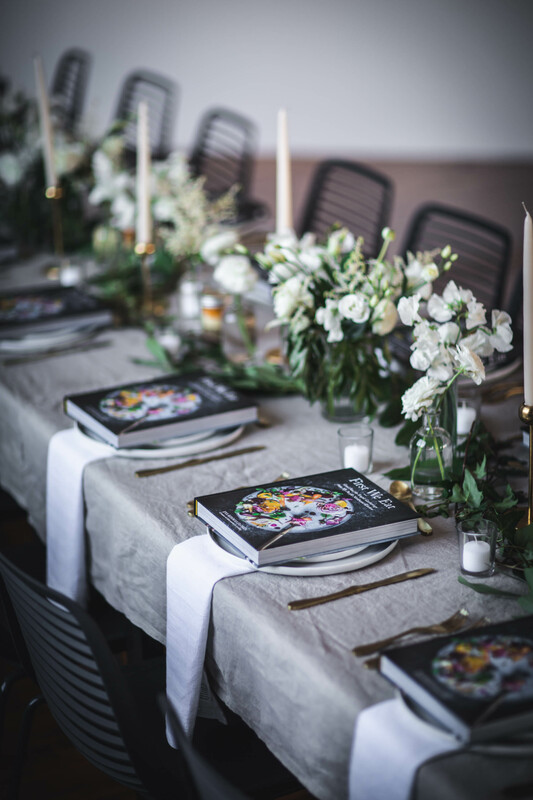 We leaned on our friends at Simply Organic to help bring this menu to life and leveraged their incredible offering of quality spices to allow Eva’s recipes to shine. 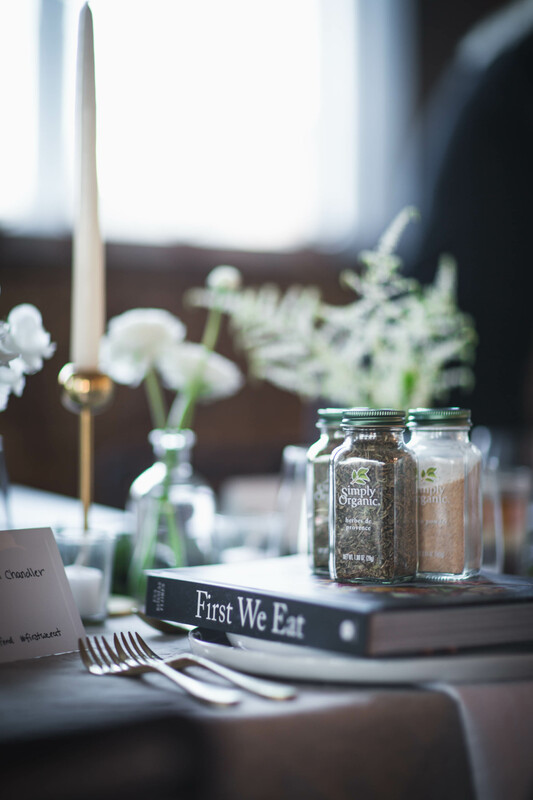 What we love about working with Simply Organic is that we know their spices are fresh, sustainably sourced and that their ethos aligns with ours - sharing in simple, #organicmoments that celebrate everyday eating. 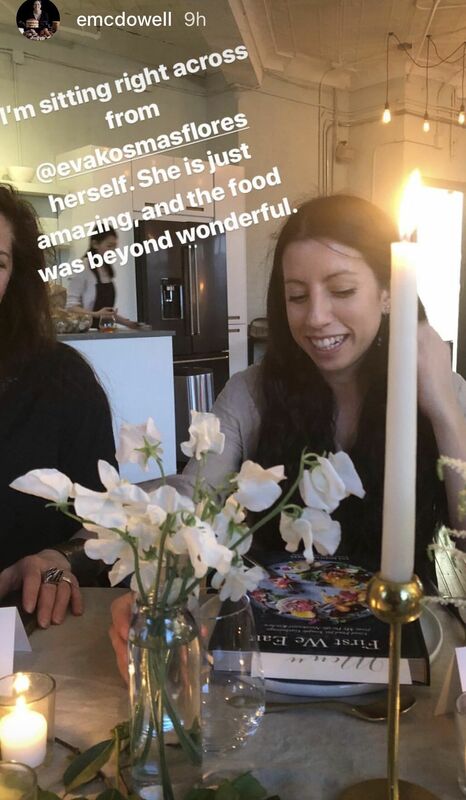 The kitchen buzzed all day long as Eva and her team toiled away preparing, cooking and having fun - excited for the arrival of 20 of our New York City based community members joining us for dinner. 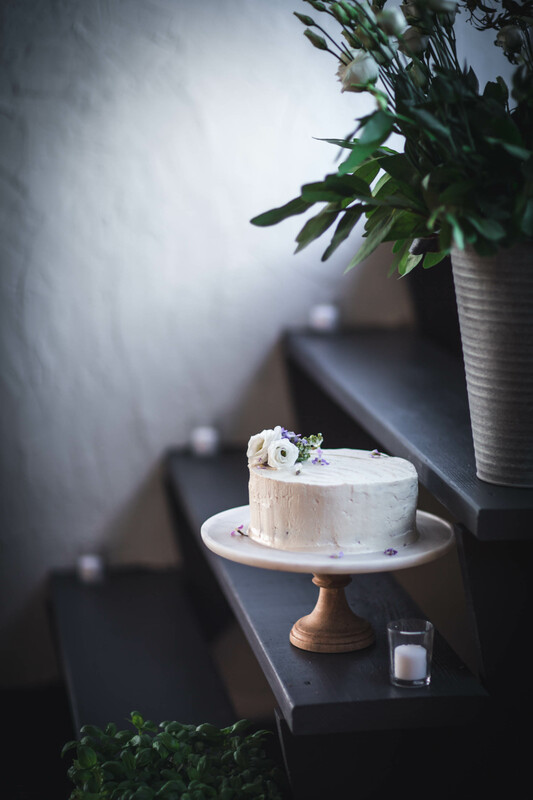 We wanted the evening to feel rustic, yet chic, so we kept the color palette neutral. Our Studio Director, Giora, who has a background in fashion and design took the lead on the table, with Eva’s input. 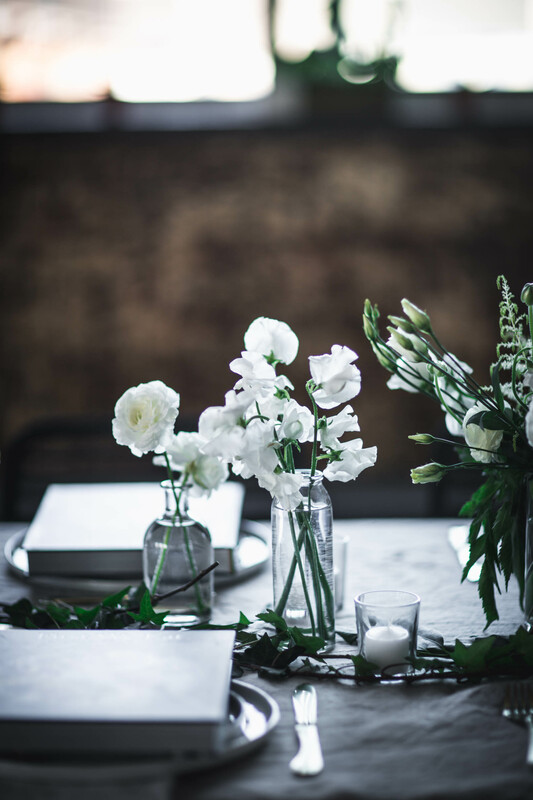 The final statement was elegant and whimsical, but more importantly, the type of table you want to spend hours around, enjoying good food, good company and good wine! The evening closed and our bellies and hearts were full. New friendships were formed, and Eva jetted off to Italy for a workshop. We’re looking forward to seeing Eva again soon. Interested in joining our community events - click here to sign up for our events distribution list! 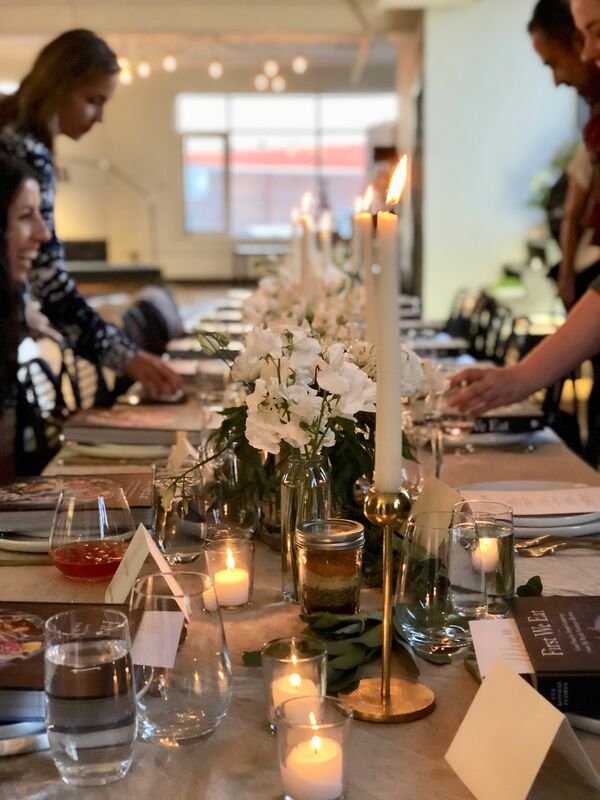 Thank you to Simply Organic for sponsoring this event and for the sponsor of our space in FeedfeedBrooklyn - Room & Board!